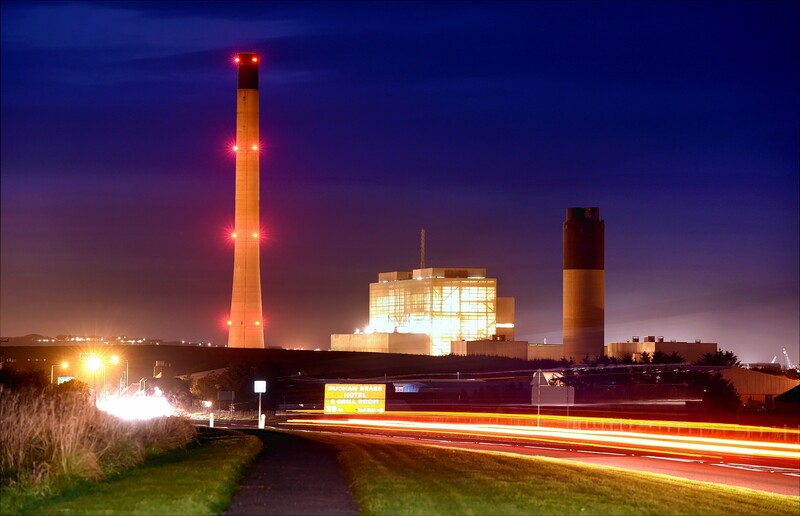 SSE’s gas-fired power plant at Peterhead was the country’s second biggest carbon dioxide (CO2) emitter in 2017, after the Grangemouth oil refinery run under a joint venture between Ineos and PetroChina. The Buchan facility spewed nearly a million tonnes of CO2 into the atmosphere the year before last, according to the new data from the Scottish Environment Protection Agency (Sepa). It is among five Scottish sites which each emitted more than 600,000 tonnes of CO2 in 2017, though total emissions hit a 10-year low. Other industrial facilities make up a “dirty dozen” of polluters compiled, using Sepa’s figures, by The Ferret website. 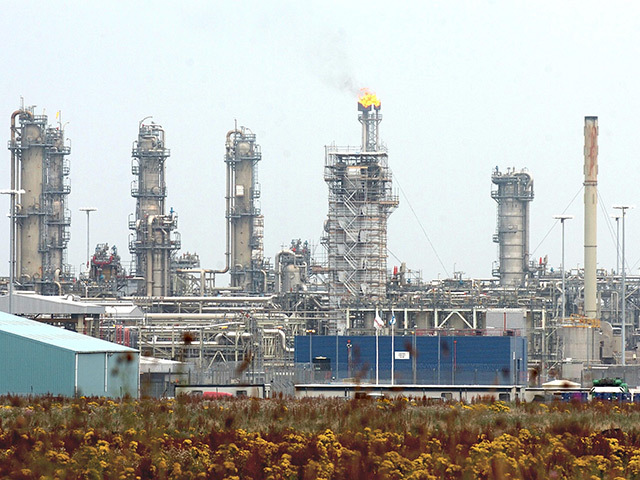 Seventh on the 12-strong list is Shell’s St Fergus gas plant near Peterhead, thanks to it emitting 28 tonnes of greenhouse gas nitrous oxide. Other big C02 emitters around Scotland included ExxonMobil’s ethylene plant at Mossmorran in Fife, Ineos’s combined heat and power plant at Grangemouth and The Tarmac cement works at Dunbar in East Lothian. 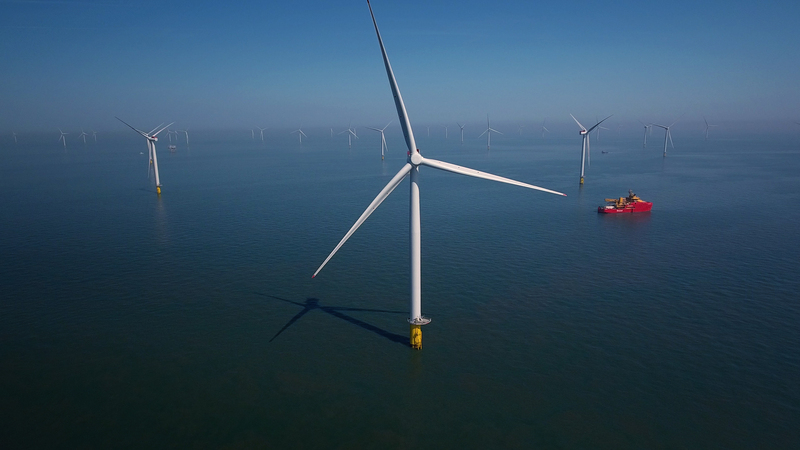 A spokesman for Perth-based SSE said: “SSE is committed to being a responsible operator of low carbon infrastructure and met its target to cut its carbon emissions by 50% by 2020 – three years early. A spokesman for Shell said: “The gas plants at St Fergus… and Mossmorran, in Fife, are integral in meeting national gas requirements. Gas flowing through these plants accounts for approximately 10% of the UK’s gas supply, providing much of the electricity and energy products which the population uses. Sepa said there were 1,237 reporting sites for its annual Scottish Pollutant Release Inventory (SPRI) in 2017, compared to 1,221 the year before. Terry A’Hearn, the environment group’s chief executive, said: “The most successful countries in the 21st Century will function within our planet’s means to support us. “While it’s encouraging to see greenhouse gases from Scottish industry at a 10-year low, we recognise further progress needs to be made.